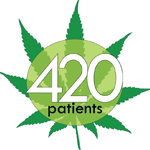 420 Patients is a national medical marijuana patient & caregiver network. 420patients.com employs a dedicated staff to support, service and maintain 420patients.com Chapters throughout the United States. We average hundreds of calls each month. 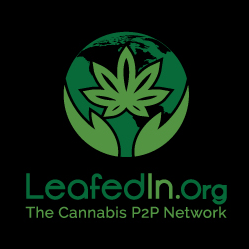 Calls from people who want to become approved for the Medical Marijuana State Programs to requesting more information or looking for a caregiver or a patient we can support your Medical Marijuana needs. 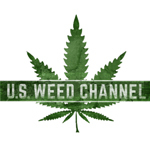 The US Weed Channel is a multi-showcase, public, canna- themed TV network focused on broadcasting the wonder of weed to cannabis enthusiasts, and canna-curious around the world. US Weed Channel is accelerating pro-legalization reforms nationwide and eventually worldwide through education and entertainment.